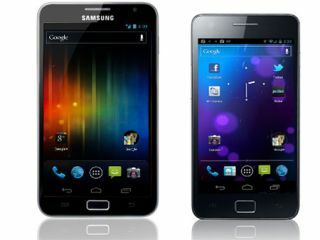 Android and iOS devices prove a big hit at Christmas | What Hi-Fi? The popularity of smartphones got a major boost over Christmas with more than 6.8 million Android or iOS devices being activated on Christmas Day, according to industry estimates. That's more than double the number activated on Christmas Day 2010. Andy Rubin, Google's senior vice president of mobile, has tweeted that more than 3.7m Android devices alone were activated over the Christmas weekend. And statistics from Flurry Analytics suggest 242 million apps were downloaded on Christmas Day too. The peak time for downloading new apps on Christmas Day was between 7pm and 10pm, the company said.